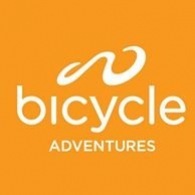 All Bicycle Adventures tours, river cruises, expedition cruises, and adventure trips. Find the best guided trips and expert planned vacation and holiday packages. Average rating of 5.0 for all Bicycle Adventures trips. See Lake Pend Oreille, the second largest freshwater lake west of the Mississippi.